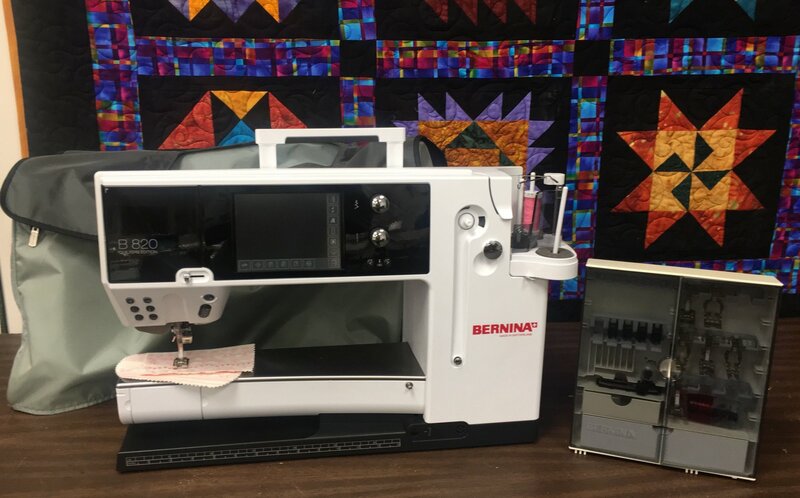 Gently used Bernina 820. HUGE OPENING!! MADE IN SWITZERLAND!! Comes with its accessories, dust cover and extension table. Fully serviced and tested. 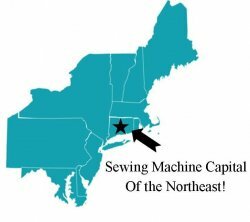 Sews great!